30th September: Out This Week in Cinemas! We’ve got two family films out this week, both very different but both given the thumbs up from our Filmclub experts! Nathan (Twilight’s Taylor Lautner) is just an average-ish kid growing up in the American heartlands – or so he believes. Then one dramatic day later and he’s on the run from all sorts of people, including the CIA, and trying to figure out who he really is and how much of his life so far as been a lie. 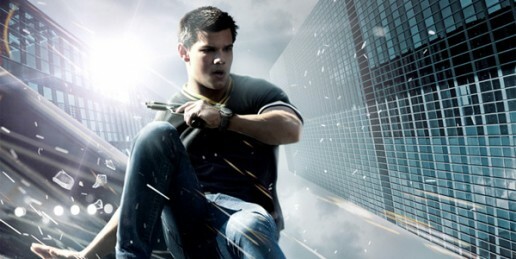 The movie leans more towards action than spending much time on Nathan’s identity crisis, which is probably not a bad idea – Lautner expresses himself better with his kick boxing than his face or words. What’s it like growing up in a country as poor and troubled as Afghanistan? 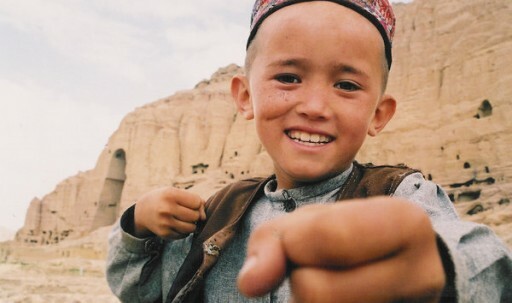 This documentary follows Mir from the age of eight to eighteen as he grows up in the Bamyan valley. During all that time, war has been raging in other parts of the country, but turns out not to be the most important thing in Mir’s life. Instead, the big question he faces is whether to stay in school – giving him the chance to make choices later on – or go to work to support his family. Over the 10 years covered in this moving film, we come to care about Mir and the people around him.